If your child has learning disabilities or Attention-Deficit Hyperactivity Disorder (ADHD), they could benefit greatly from the one-on-one attention provided by a qualified tutor. Working in concert with parents and teachers, a tutor can help your child by reinforcing specific subject matter, helping with homework, suggesting improvements in organization and other study skills, and serving to bolster your child’s self-confidence. A recommendation that your child might profit from working with a tutor often comes from a teacher or a school’s learning specialist or guidance counselor. But as a parent, you are the one who has the deepest insight into your child’s needs and may see the need for tutoring before the school does. Is there a particular subject or type of assignment that almost always gives my child trouble? Does my child have difficulty studying effectively for tests? Does my child have trouble with “executive skills” such as organizing, planning, or seeing a project through to completion? Is my child unhappy or anxious about schoolwork? Is completing homework a recurring battle in my family? Has my child’s teacher (or guidance counselor or learning specialist) suggested tutoring? Tutoring should not be solely about getting better grades. A tutor can also help your child improve skills and develop more effective ways to study and get their homework done. Your child’s progress depends on many things: the number of sessions, a tutor’s strategies, your child’s cooperation and mood, the assistance of teachers, and the help and support you provide as a parent. While the modern American diet is increasing the incidence of obesity and diabetes, it is also wreaking havoc on our brains. Here are more “superfoods” you can add to your daily diet to help increase your odds of maintaining a healthy brain for the rest of your life. Whole grains—Oatmeal, whole-grain breads, brown rice and wheat germ are just a few examples of whole grains that can reduce the risk for heart disease. They promote cardiovascular health, meaning good blood flow to your body’s organ system, which includes your brain. Beans—Often unappreciated for its health benefits, the humble bean stabilizes glucose (blood sugar) levels. While the brain is dependent on glucose for fuel, it cannot store glucose. It relies on a steady stream of energy, which beans can provide. Any beans will do, especially lentils and black beans. Pomegranate juice—With its potent antioxidant benefits, pomegranate juice helps protect the brain from the damage of free radicals. And no part of the body is more sensitive to the damage from free radicals than the brain. Freshly brewed tea—Tea contains potent antioxidants, especially the class known as catechines, which promote healthy blood flow. 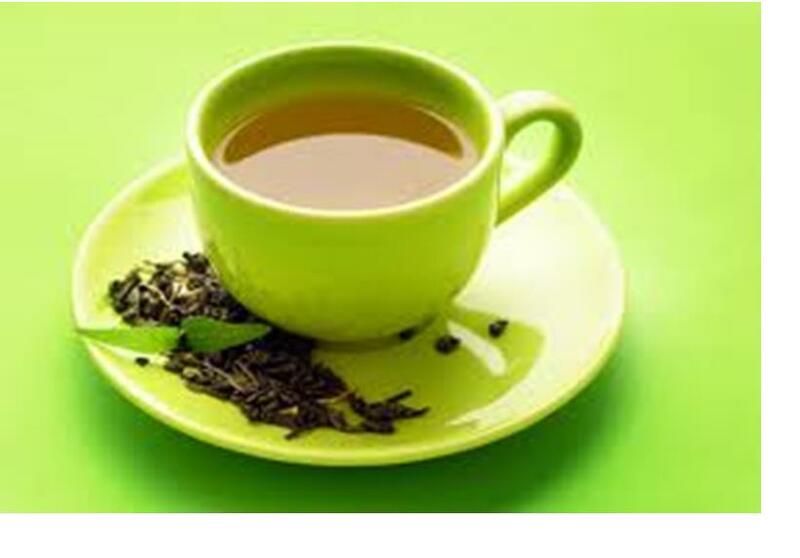 In addition, the modest amount of caffeine in tea can boost brain power by enhancing memory, focus, and mood. Dark chocolate—In addition to powerful antioxidant properties, dark chocolate contains several natural stimulants, including caffeine, which enhance focus and concentration, and stimulate the production of endorphins, which helps improve mood. It is best to limit your intake to one-half ounce to 1 ounce a day. Attention deficit hyperactivity disorder (ADHD) is a disorder that appears in early childhood. It is also known as attention deficit disorder (ADD). Adults also can have ADHD, and up to half of adults diagnosed with the disorder had it as children. The symptoms of ADHD include inattention and/or hyperactivity and impulsivity. Because most children display these traits at some point or another, in order to establish a diagnosis of ADHD, the symptoms should be inappropriate for the child’s age. When ADHD persists into adulthood, symptoms may vary. An adult may experience restlessness instead of hyperactivity, and may have problems with interpersonal relationships and employment. Optiminds offers ADHD testing and we are certified in administering the IVA+Plus ADHD Test— a combined auditory and visual continuous performance test (CPT). This diagnostic tool helps our staff make an accurate diagnosis of ADHD/ADD in children, adolescents, and adults. The test provides objective data about a person’s ability to concentrate and to avoid making impulsive errors and enables us to diagnose and differentiate between the four sub-types of ADHD/ADD. In addition, Optiminds offers cognitive training programs that help improve memory processing speed and boost reasoning skills. The program is effective for everyone, but especially people who have ADHD and/or learning disabilities. People who improve their cognitive ability gain enormous benefits in their lives each day. Children, teens, working adults, and retired adults find success. If you are a high school athlete and you think you are good enough for a college scholarship offer, your grades will just as important as your athletic abilities. College coaches want to recruit well-rounded athletes who excel on and off the playing field. If you want to play in a NCAA Division I or II school, you must have a 2.0 GPA (or better) in your core courses. The higher your GPA, the better. College coaches want to recruit athletes who will be successful in the college classroom. Your scores on the standardized tests (SAT and/or ACT) are also important. Standardized test scores, taken in conjunction with your high school grades, are used to predict your academic success in college. Optiminds coaching sessions can help you ensure that your grades are in top shape. One of our main areas of focus is on helping students qualify for college scholarships, and that includes NCAA scholarships. 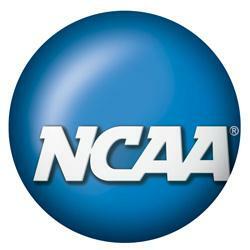 Our programs are designed to follow NCAA eligibility rules and NCAA Clearinghouse guidelines. Consider taking one or more advanced placement courses if you high school offers them. This shows your dedication to taking a challenging high school curriculum. Doing volunteer work and participating in extracurricular activities other than your sport shows that you’re responsible enough to handle the pressures of school and your sport, while still taking part in other activities. Consider taking the SAT in your sophomore year. This gives you time to see which areas you need to improve on so you can get a good score later. Without good grades, some schools will not even consider you for an athletic scholarship. You can access and print your high school’s List of NCAA Courses at: www.eligibilitycenter.org. Helping a child become a reader is one of the greatest gifts that an adult can give, a gift that continues to pay dividends throughout life. Children who acquire strong reading skills at an early age often enjoy a more successful academic experience. But getting children to read is becoming more difficult with the proliferation of movies, television shows, computer games, sports and after school activities vying for kids’ attention today. Instilling a love of reading comes as much from reading to your children when they are very young as from your child’s own confidence in his or her reading skills. If you feel that your child may need help with their reading skills, tutoring is a great way to support and cultivate a love of reading. And remember, reading skills can be improved at any age. Dr. Jane Stewart at Optiminds specializes in tutoring reading at all levels. 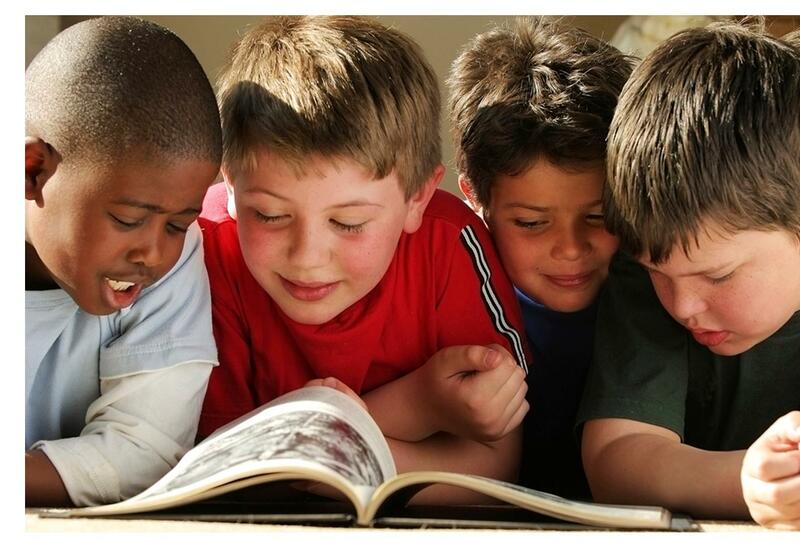 Dr. Stewart and her staff will develop a customized, results-oriented reading program tailored to your child’s needs. One-on-one instruction in a comfortable atmosphere will quickly help improve your child’s reading performance, comprehension and vocabulary. 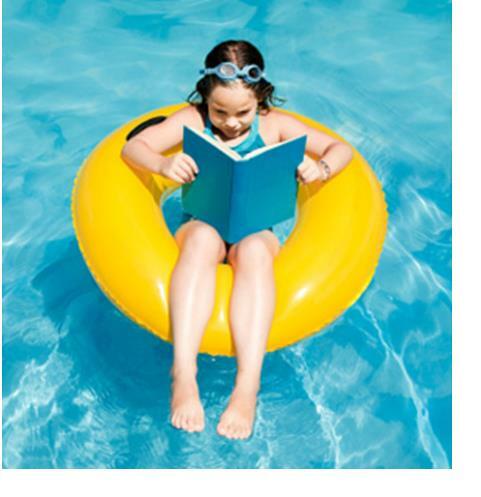 With newfound confidence in their reading abilities, your child will be well on their way to becoming an avid reader.